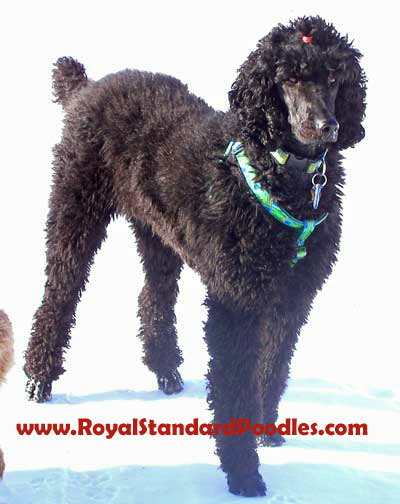 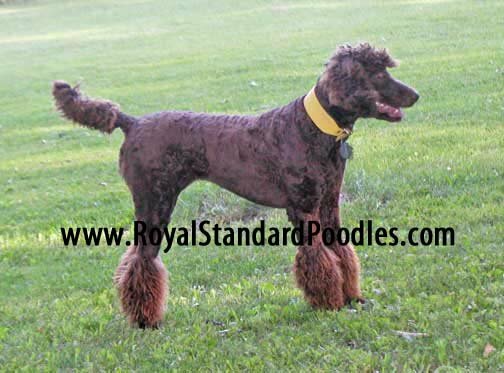 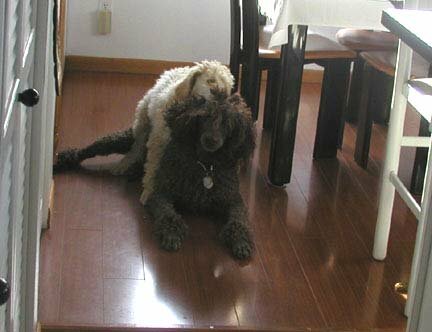 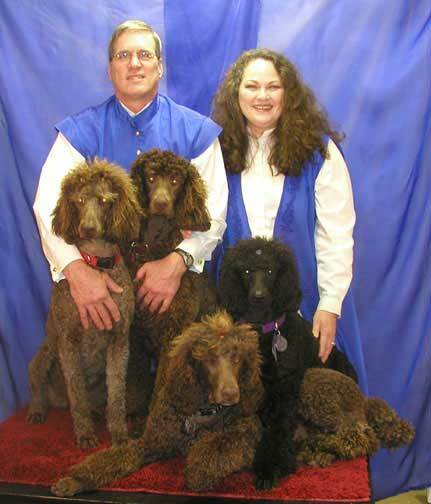 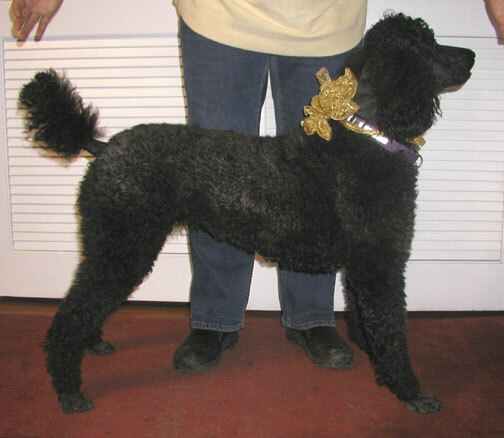 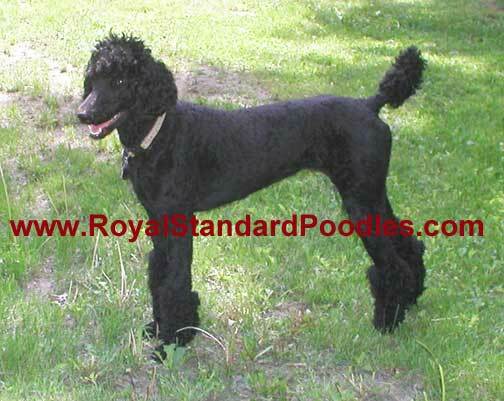 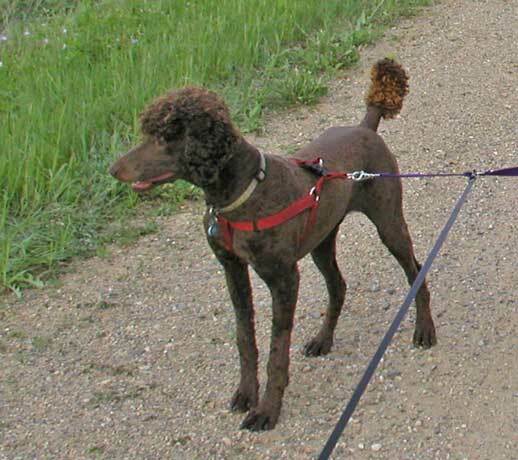 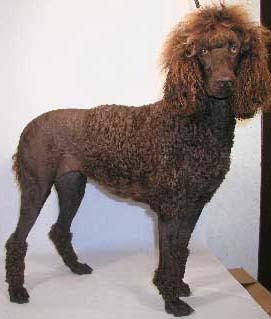 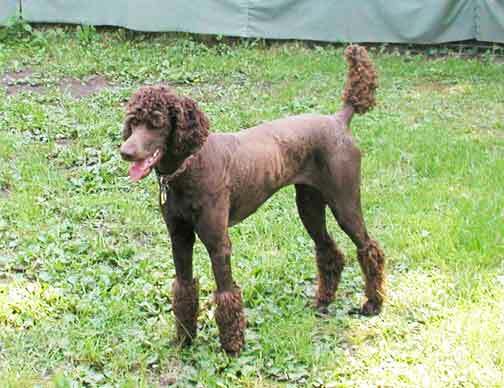 Click here to see: Fun photos and quips of our Large Standard Poodles at home with me, in the MN parks, and now TX. 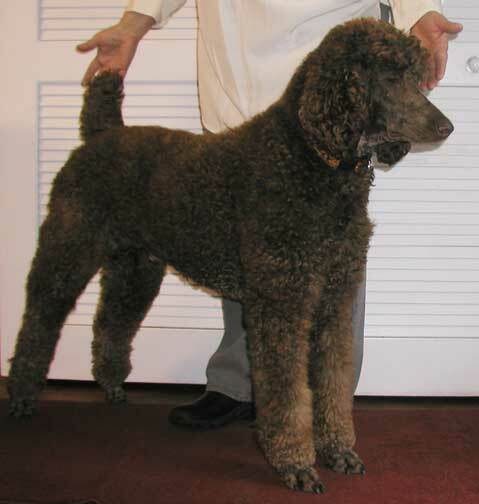 My focus is large-giant size called "Royal" yet there are always "Standards" in each litter per AKC. 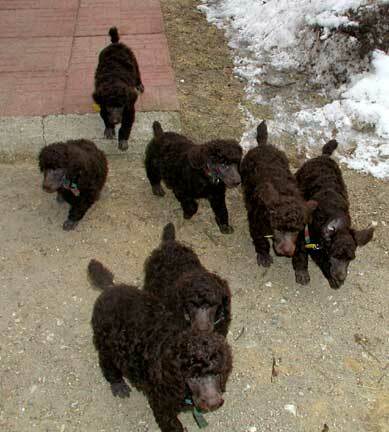 The girls produce from brown, black, blue, to red/apricot, and now phantoms. 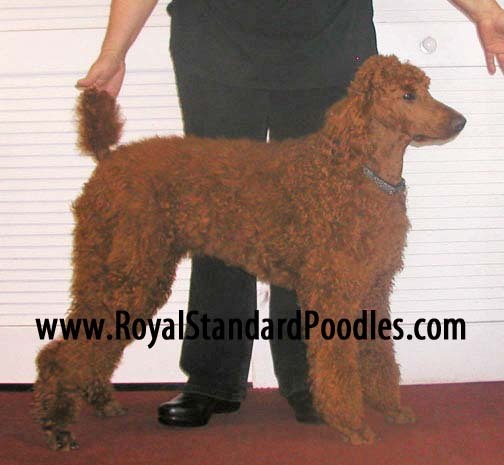 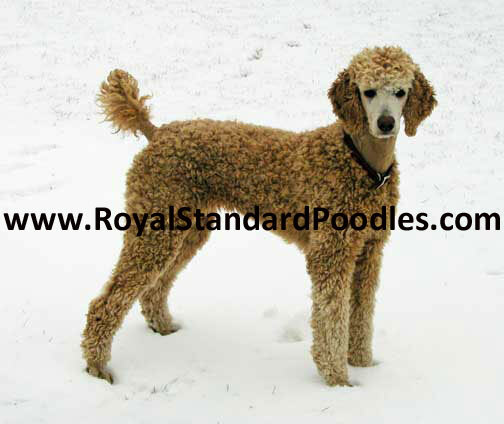 Do scroll down the page to see each of our Royal & Standard Poodles (male and female) by clicking on their links to find what tests have been done, pictures as they have grown, and much more. 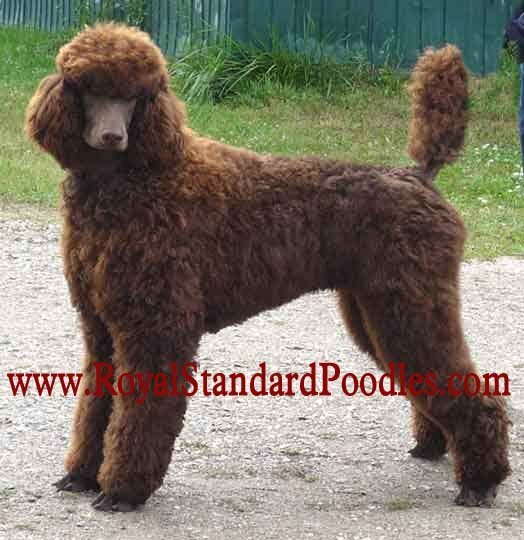 "Royal Brown Bruno" 11 yrs old 2018 in TX with me. 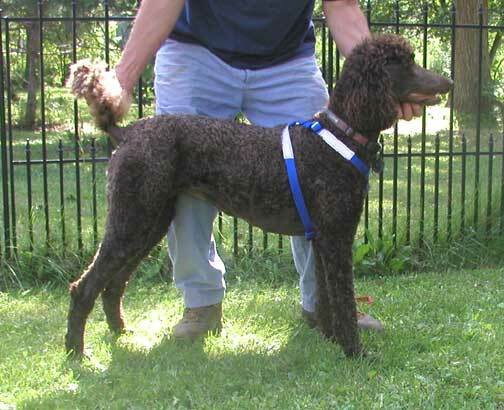 "Daniel" has retired to GA with one of his sons. 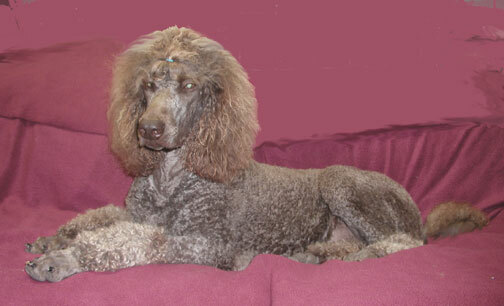 Rad - is living with a breeder in WA now. 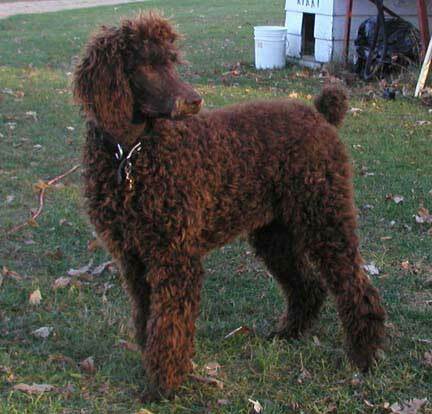 "Our beautiful in Black Zedereza (Zeddy)"
"The Beautiful Grand Dam Brown Zain!" 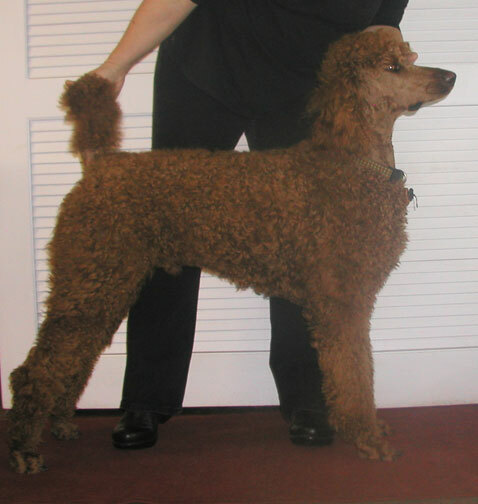 Generally each Poodle we have takes on the last name from the novel - "A Perfect World". 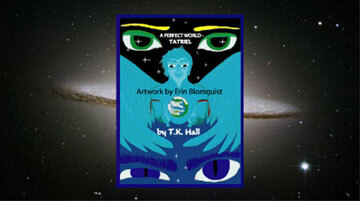 Book two, "A Perfect World - Azza", will include characters with names some of our customers have given the offspring over the years.